Myers Harbor Law, PLLC is a law firm that serves clients in Gig Harbor and the surrounding areas. We focus on estate planning and probate law, drafting wills and trusts, powers of attorney, prenuptial agreements, and administering estates through the probate process. We offer house calls to those with transportation troubles, and a sliding fee scale to those with lower income. Having an estate plan is important, and we try our best to make estate planning as accessible as possible. David K. Myers graduated from the University of Washington with a Bachelor's degree in business administration, and received his J.D. from the Willamette College of Law. 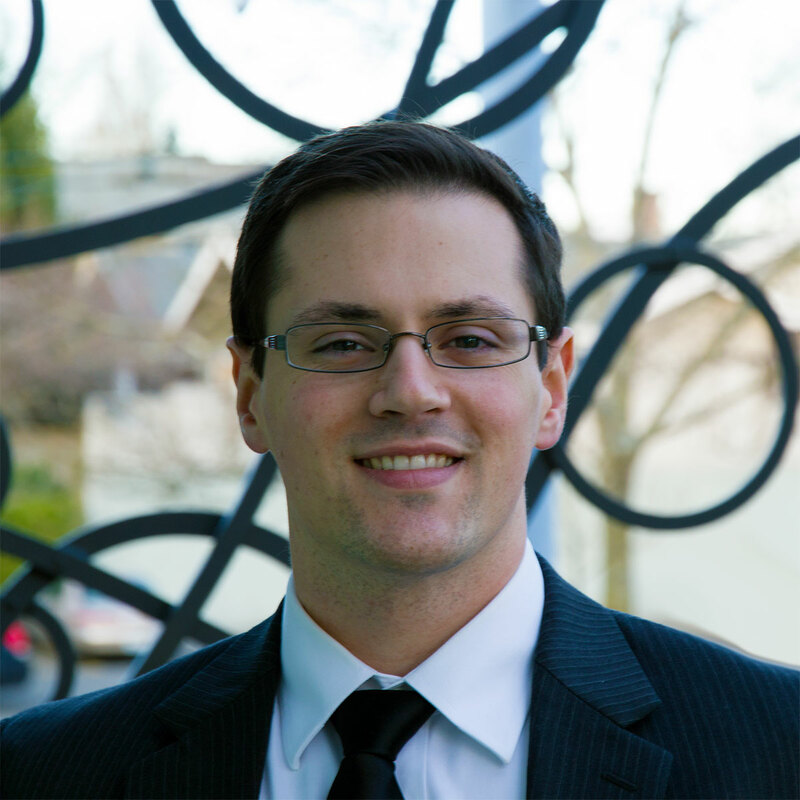 David has called Gig Harbor home for almost 20 years and focuses on helping area residents with their estate planning and probate needs. "David did a great job for me and my family. We had some very specific issues regarding our estate plan, trusts, and asset disposition. He was very thorough and help us explore our various options. The final product was perfect. Knowing that our final wishes and concerns have now been addressed gives us peace of mind. Thank you, David." "I had David write a contract for a business transaction which he provided in a prompt and complete manner. He included numerous provisions, research and clarity in all documents created. He seemed knowledgeable, friendly and always kept to deadlines. I highly recommend David." "David is very knowledgeable about current law in relation to estate planning, and that knowledge together with his very pleasant and engaging personality engendered a great deal of confidence in having him handle my affairs. David was very organised and very thorough in dealing with the many variables that estate planning can encompass and his follow-through was impeccable and everything he said he would do, he did. That diligence also inspired further trust and confidence. David, I appreciate you making this decision-making process not so overwhelming." Please do not include any sensitive information. No attorney-client relationship is established through this inquiry.